I believe I first saw an Iceland ice cave on Instagram. I couldn’t believe that such a beautiful place existed that a regular mortal could visit (rather than one of those winter adventurers gracing the pages of Outside magazine). The photos planted a seed for what would become our second trip to Iceland, and our first in the winter season. 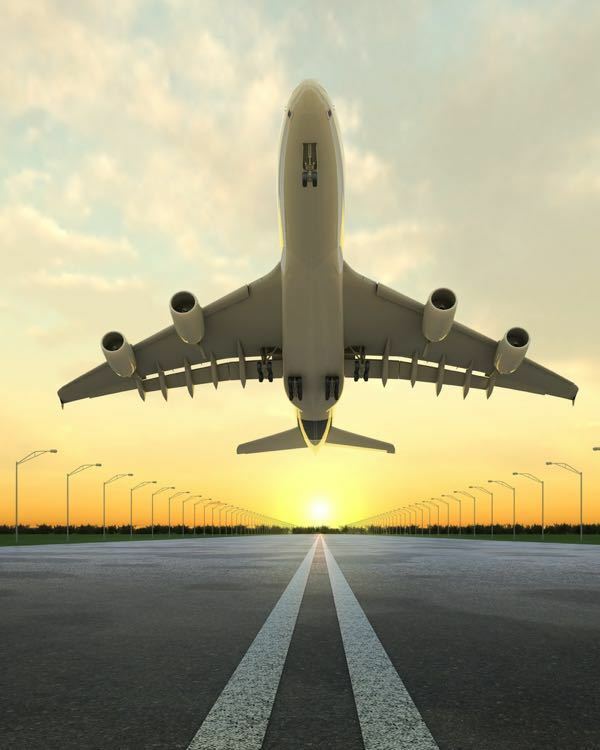 The trip was eventually set into motion with a great seat sale from Icelandair and a bottle of wine shared with my husband on a Friday night, that made pressing that Purchase Now button ever so much easier (this is how many of our trips start). The timing looked perfect in that it would be just the start of Iceland ice cave tour season, as well as a new moon (potentially ideal for seeing the northern lights). Low and behold, Saturday morning rolled around and we felt absolutely no buyer’s remorse, making Iceland 2.0 a go ! 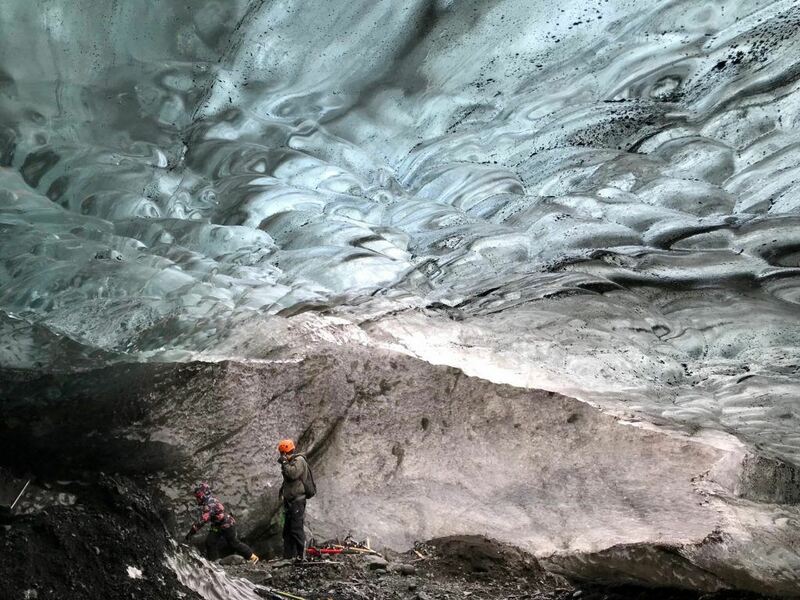 How are Glacier Ice Caves in Iceland Formed? Sometimes called Iceland blue ice caves or crystal ice caves, the more technically correct term is an Iceland glacier cave. These colorful caverns and tunnels are formed in the summer months from meltwater draining off the top of the glacier and into crevasses and holes. The melting water does what water does, weaving its own path under the surface of the ice, eventually making its way out at the base of the glacier. The Iceland ice cave tour season generally begins in November once the weather cools and the caves are stable enough to visit. One of the interesting things about Iceland ice caves is that they are different from year to year, so every ice cave season brings new or very different caves from the year before. 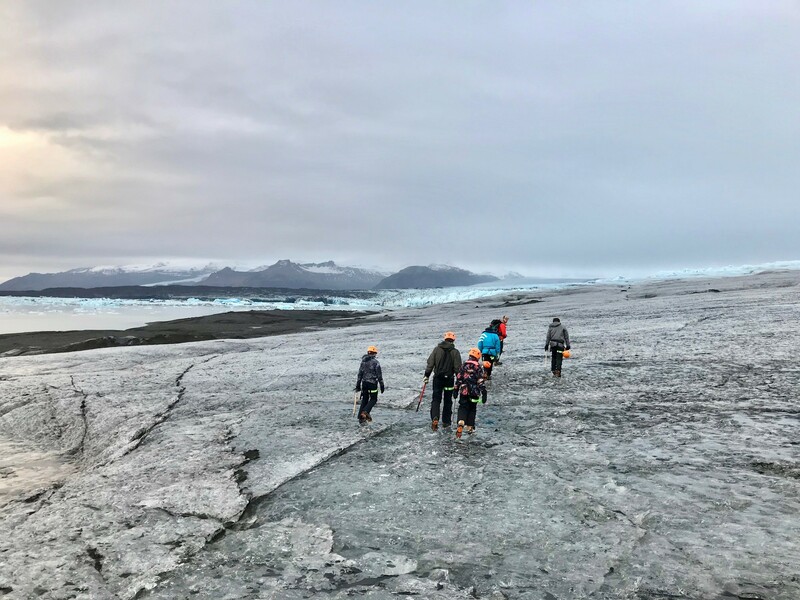 An important thing to know about heading out to explore the Iceland glaciers and Iceland ice caves is that you can’t just put on a pair of crampons and venture out on your own (that is not to say that fools don’t try). For obvious safety reasons, you should book an Iceland ice cave tour. Now to be 100% honest, we are not tour people. One of the first questions my kids will ask when we are planning a trip is “We don’t have to do a tour, do we?” Clearly, however, this activity would require an expert guide, so we set out to find one that would be a good fit for our family of introverts (or for fans of The Hangover – our 4-person “wolf pack”). There are many companies in Iceland offering the option of an ice cave tour from Reykjavik. 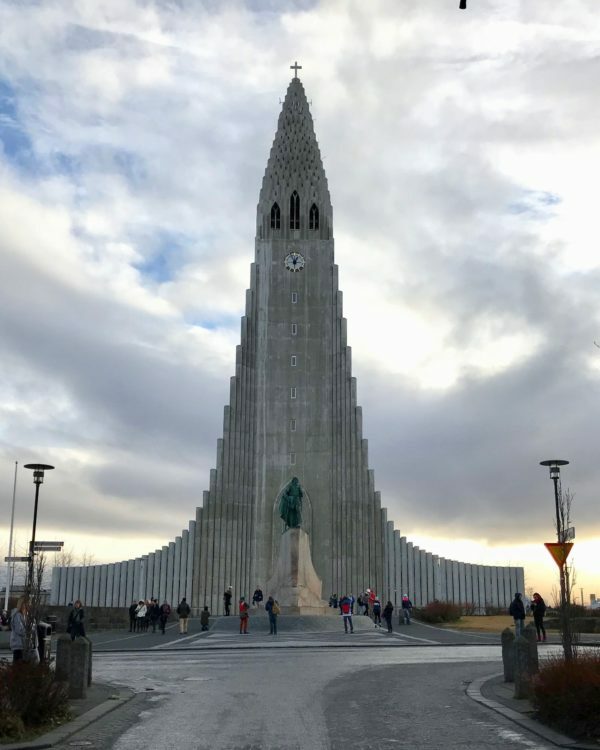 As luck would have it (it made me think that Google was spying on me – which of course they are), a few days after booking our flights, Ryan Connolly, a co-owner of the boutique Iceland tour company Hidden Iceland, reached out to me to see if we might be interested in trying out one of their tours. As a travel blogger, I am sometimes given the opportunity to enjoy a complimentary tour, but rarely is the fit a good one (I turn down most). 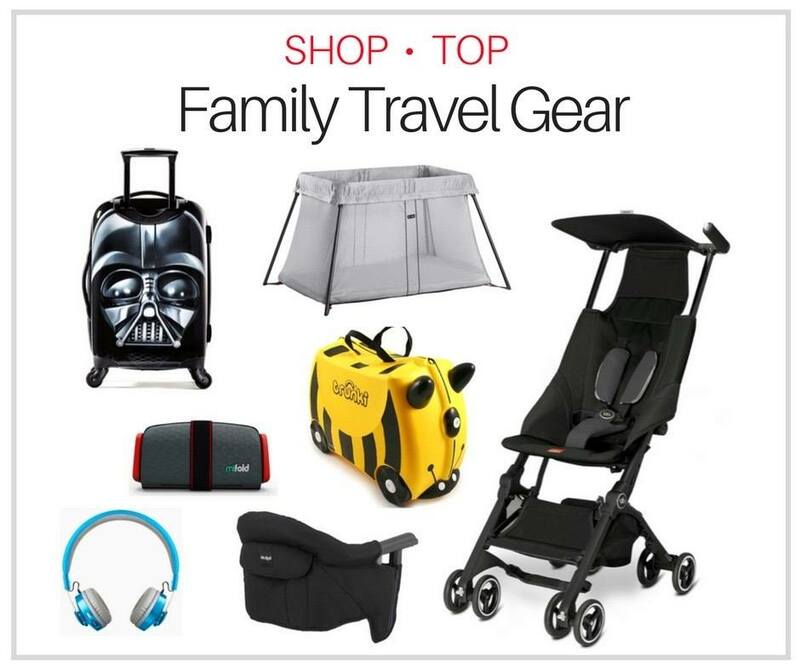 Well, I simply couldn’t believe my luck because I could not have found a better match for our travel style. Hidden Iceland is dedicated to providing special and carefully curated Iceland small group tours and private tours (maximum 12 people). 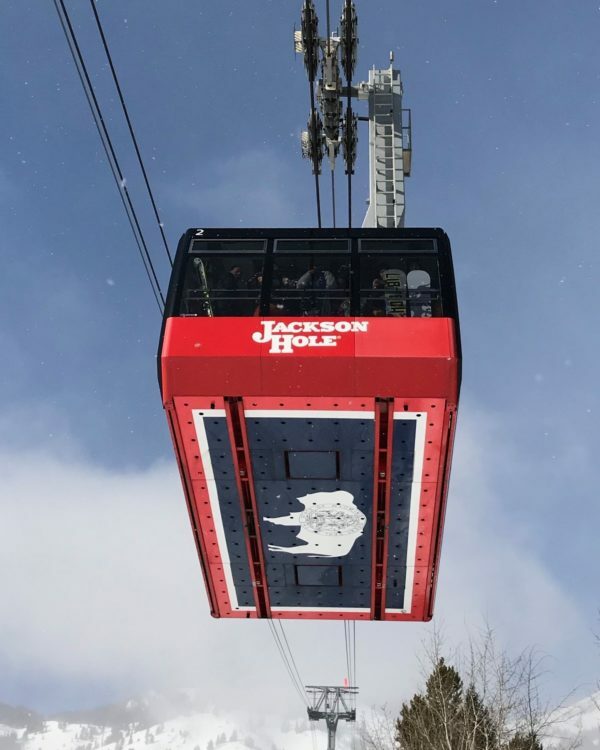 For someone like me who is always looking to get to places before the masses, this company was perfect. I want to tell you all about our Iceland ice cave tour, but if you want to see it first, feel free to take a peek at our two minute Iceland ice cave tour video. 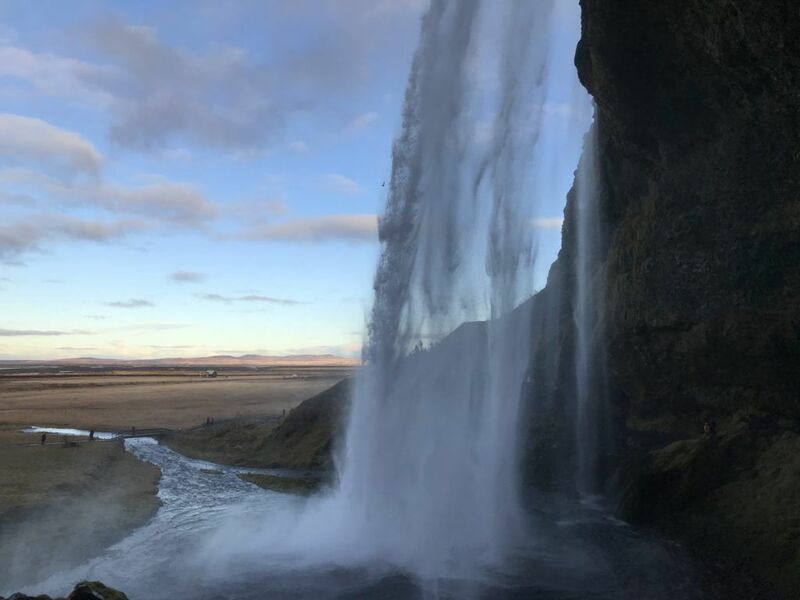 We joined Hidden Iceland on their Ice Cave Discovery Tour, which is a 2-day adventure from of Reykjavik that also takes in a ton of other great attractions in South Iceland including Jökulsárlón Lagoon, Diamond Beach, Seljalandsfoss and Skógarfoss waterfalls. As we had actually planned to self-drive South Iceland, we joined up with Hidden Iceland on day 2 of their itinerary for the Vatnajökull ice cave tour. We spent the night prior to the tour at the lovely Magma Hotel which is about a 3.5 hour drive from Reykjavik (can be longer in winter conditions). I found this hotel after much research into family hotels in Iceland. 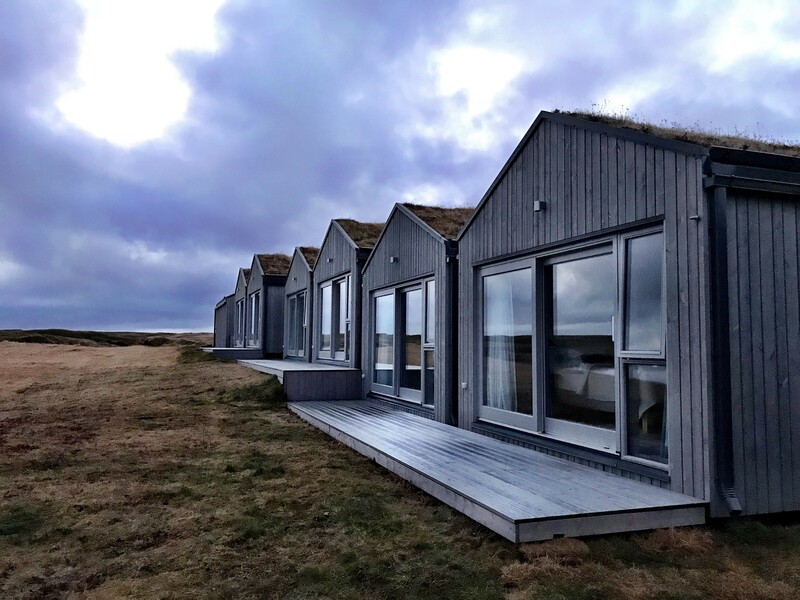 It can be tricky to find a hotel room in Iceland for a family of four and this one also had breakfast included and wonderful dinner options (perfect after a long day on a glacier). 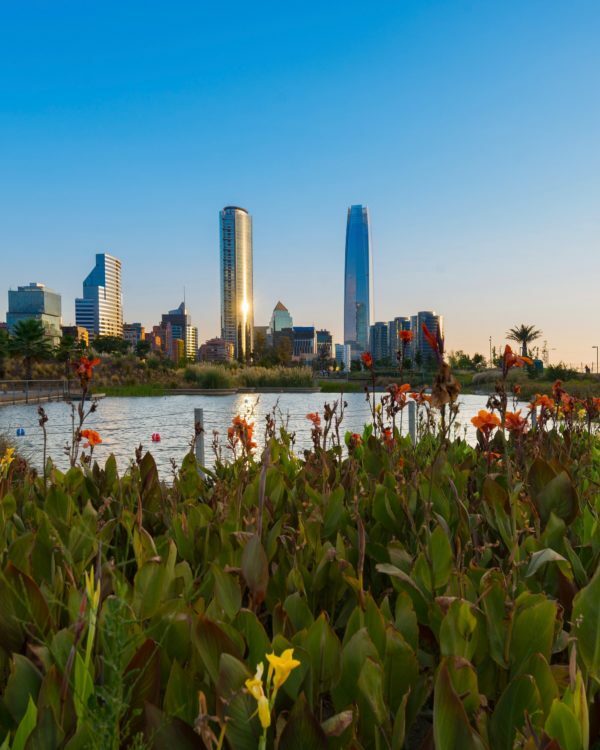 See reviews for the Magma Hotel. 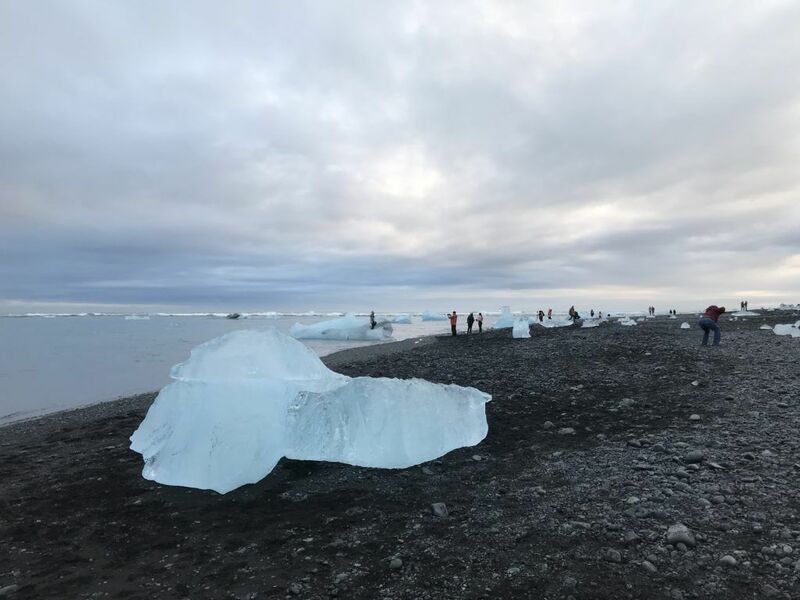 On the day of our tour, we woke early and hit the road for a 90 minute drive to join the group at Jökulsárlón Glacier Lagoon – the meeting spot for most Vatnajökull Glacier tours and ice cave tours. After meeting Ryan and the other guests from Hidden Iceland, we then joined up with Local Guide of Vatnajökull to get set up with our crampons and other gear. Hidden Iceland uses Local Guide of Vatnajökull for this part of their 2 day tour because they are experts on the Vatnajökull Glacier landscape. It is their guides who are out discovering the new caves before each season has started. 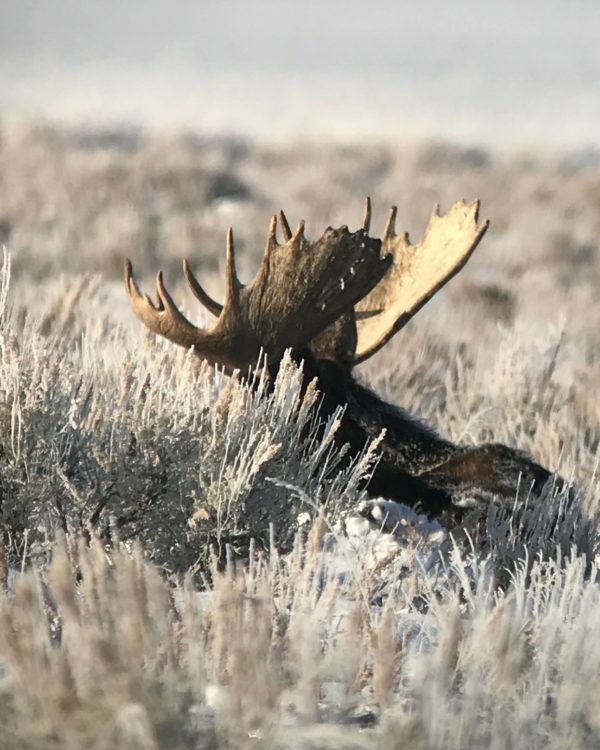 In fact, several days before our tour, Ryan emailed us to see if we could meet a little earlier in the morning as a new ice cave had been discovered and he wanted our group to be the first of the day to see it. This is an important point to note because tours to the Vatnajökull ice caves have become extremely popular and the caves can get crowded. We were then off in a van for a bit of a bumpy 30 minute ride, followed by a relatively easy hike of another 30 minutes to the base of the glacier. We then made a stop to put on our crampons for the 45 minute walk on the glacier to the cave. Naturally, it took most of us some time to get used to the crampons, but it was still all relatively easy. I know my kids were certainly most delighted with the ice picks – taking any opportunity to have a go at the glacial ice whenever we had a stop. Once we reached the ice cave, we had about 45 minutes to explore before the next group arrived – getting all those nice pictures without a bunch of strangers in them. After the cave, we were able to enjoy beautiful views of Jökulsárlón Lagoon. 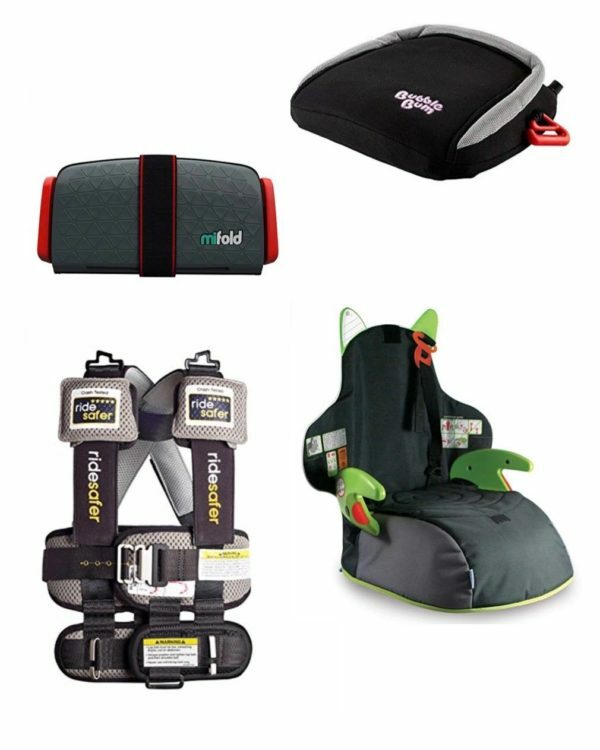 The following photos will give you a better idea of what the experience is like. When can you see ice caves in Iceland? Iceland ice cave tour season generally runs from the beginning of November to the end of March. Where are the best ice caves in Iceland? 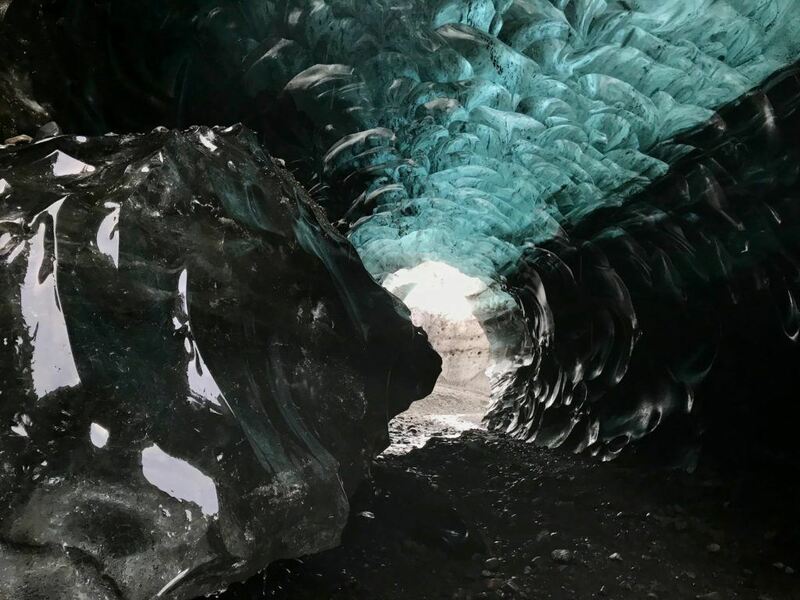 It is important to understand that just because a tour company advertises ice caves, doesn’t necessarily mean that you will see blue glacier ice caves like the ones shown in this post. The reason for this is that the term “ice cave” simply means a cave with some ice in it all year round. The appearance of an ice cave can vary greatly so you should read the details of an ice cave tour carefully before booking. For example, there are some ice caves in Iceland that are in close proximity to active volcanoes and thus are more ashen in colour and there are also man-made ice caves that have been drilled into the side of a glacier. 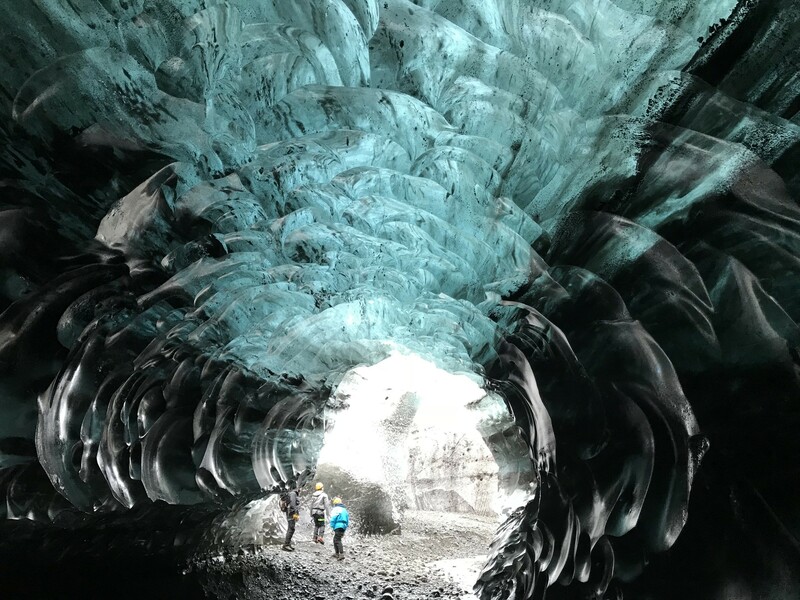 The most stunning crystal or blue glacier ice caves are found within Vatnajökull Glacier or one of its outlet glaciers (Falljökull Glacier, Svínafellsjökul Glacier and the very difficult to pronounce Breidamerkurjökull Glacier). How much time do you need for an Iceland ice cave tour? While the activity of visiting an ice cave in South Iceland typically runs about 2.5 – 5 hours depending on the location of the cave within Vatnajökull National Park, you should plan on a 2 or 3 day adventure (self driving or as part of a tour). 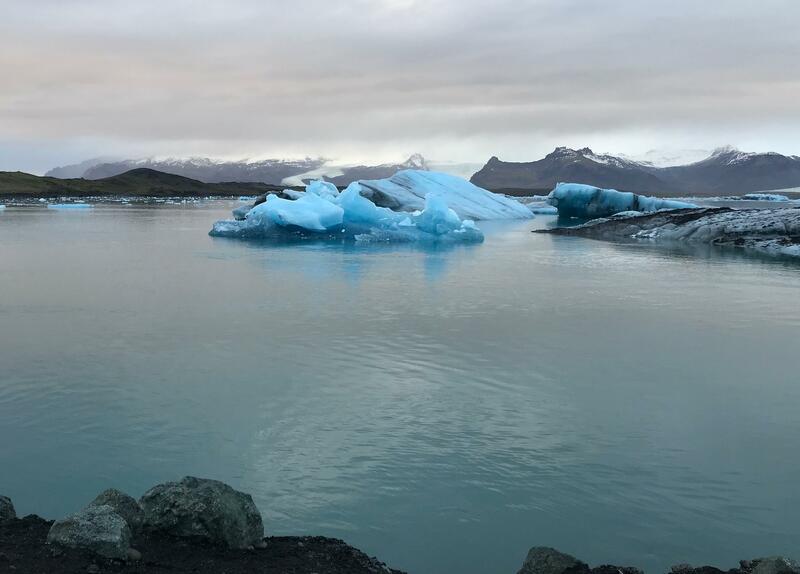 The reason for this is that the meeting spot for the tours (Jökulsárlón Glacier Lagoon) is a 5-6 hour drive from Reykjavik and is not something that should be rushed in winter conditions. 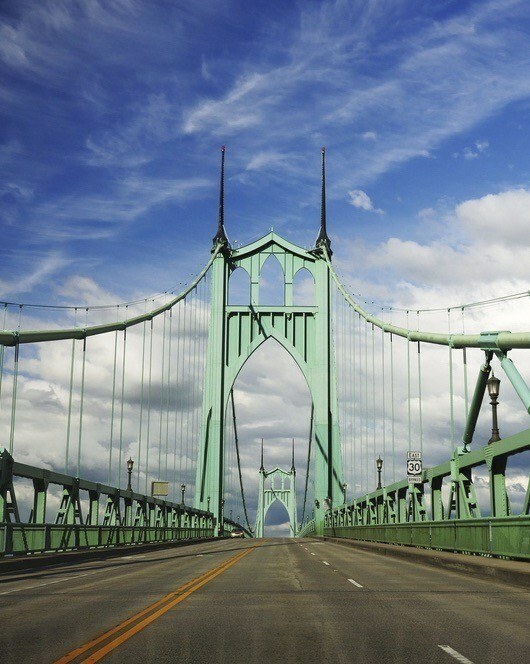 There are also a lot of other beautiful sights to see in the region. We had 2 days and nights but I would have loved the luxury of another day. What else is there to see in South Iceland? In addition to the glaciers, there are also many more interesting places to visit in South Iceland. 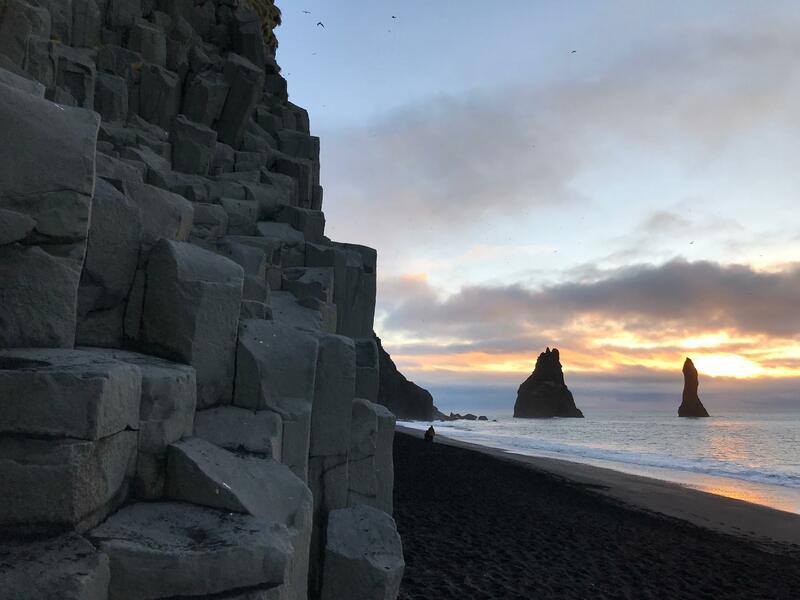 Our highlights included Jökulsárlón Lagoon, Diamond Beach, Reynisfjara Black Sand Beach, Seljalandsfoss and Skógarfoss waterfalls. 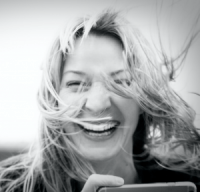 Take a peek at the photos below. How Should You Dress for an Iceland Ice Cave Tour? It can be cold and it can be wet. We essentially wore what we would wear on a ski mountain (layers, waterproof pants, waterproof jacket, gloves, warm socks, toque). We were provided with crampons, a helmet, ice pick and harness (the latter 3 are precautionary only). 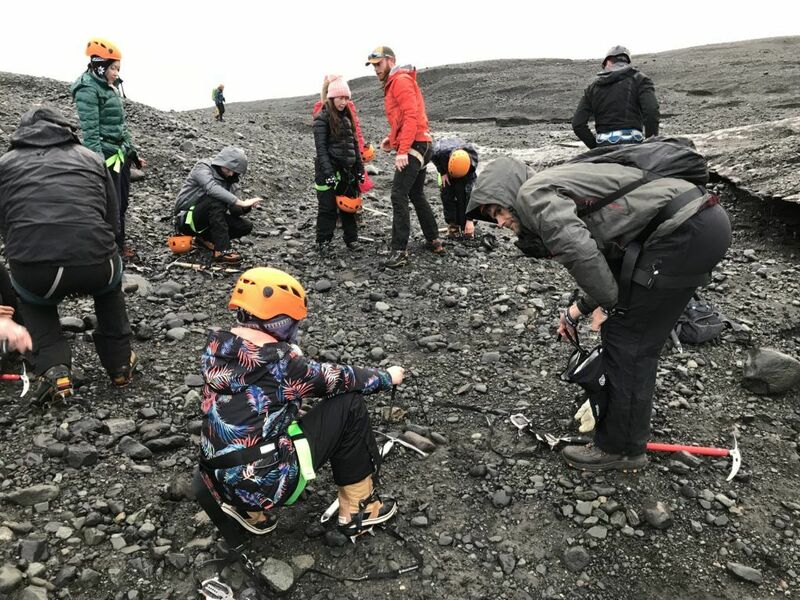 We all wore some form of hiking boot or Sorel boot, but a hiking boot is best for the rocky terrain leading up to the glacier before your crampons go on. Can Kids Go on an Ice Cave Tour? 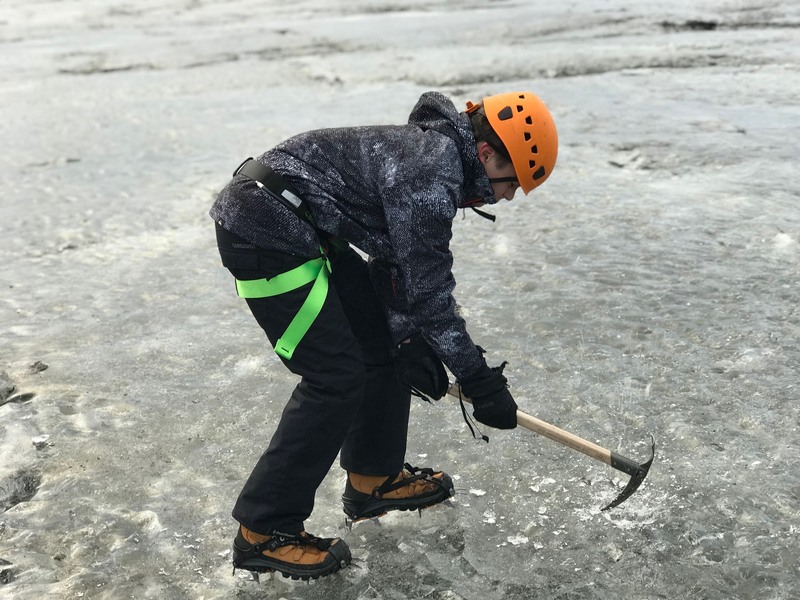 It depends on the company, and there are certainly exceptions, but in most cases kids need to be at least 10 years old for a glacier hike and 12-13 years old to visit a glacier ice cave. This is for reasons of safety and also endurance, as some of the best ice caves in Iceland (and the least crowded) can take some time to get to. 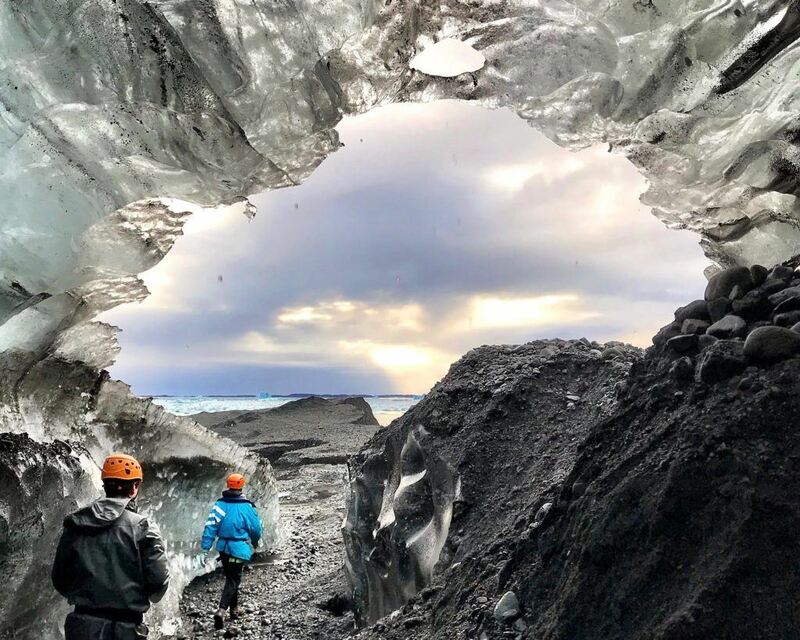 Note: I couldn’t wait for my kids to be old enough to do really interesting stuff like visiting an ice cave, but if you have younger children, there are still tons of cool things to do in Iceland with kids. 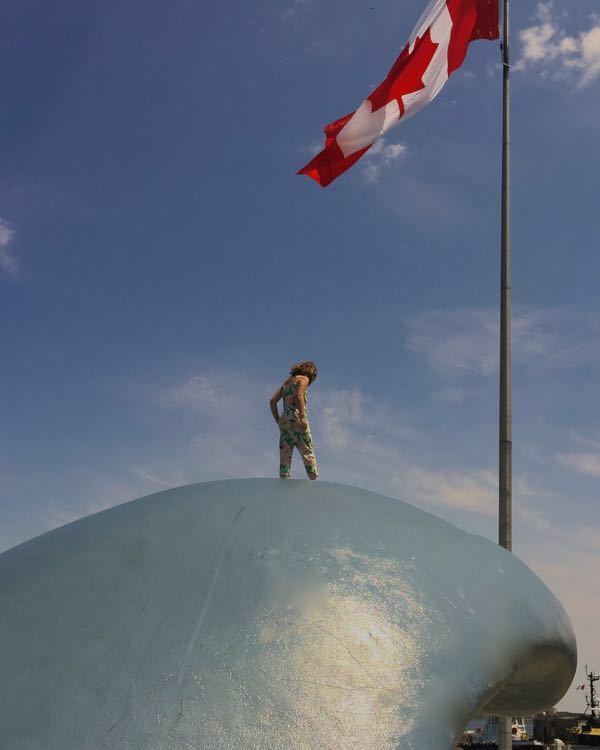 For example, on the same trip we decided to self drive the Golden Circle with some friends (their youngest being 3 years old). 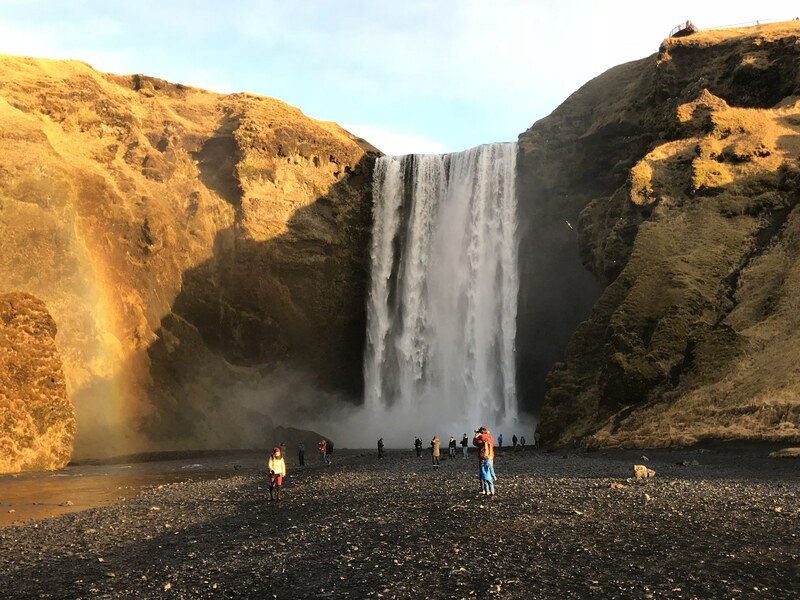 Hidden Iceland also runs some Golden Circle small group tours (welcoming kids as young as 8) and offers the option of a private tour of the Golden Circle with much younger children (providing a car seat upon request). 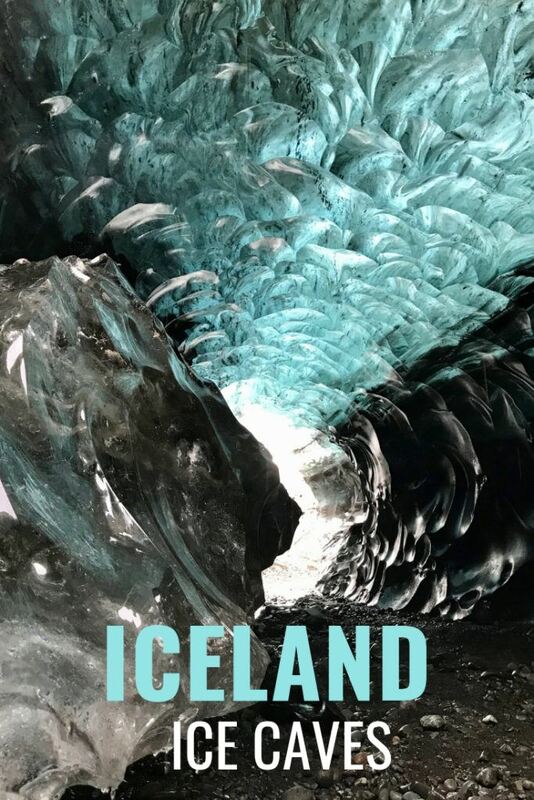 Have a question about Iceland ice cave tours or have a story to share? Please comment below.